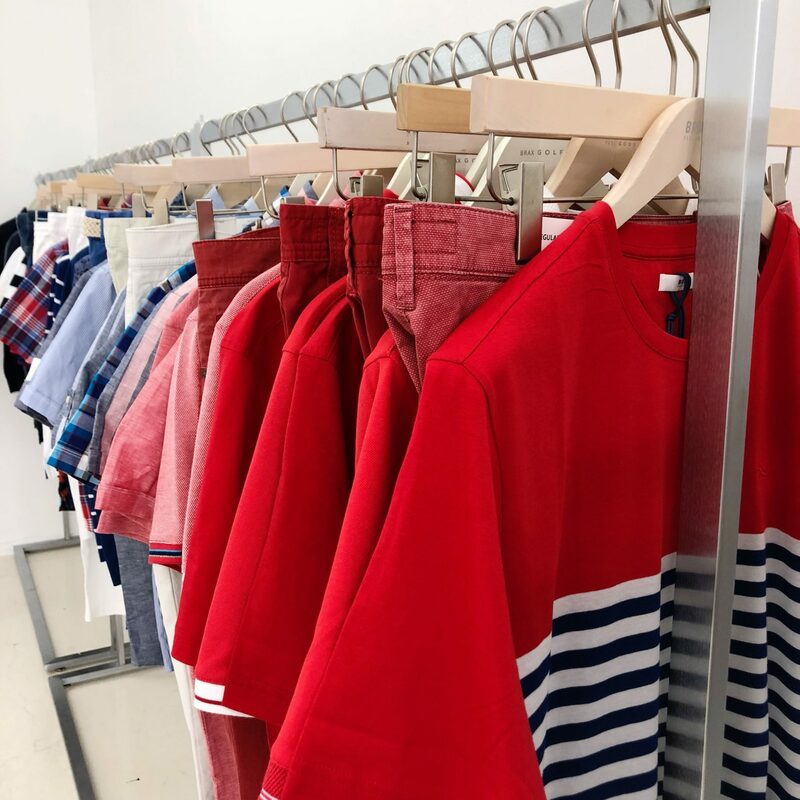 Paul & Shark renovated its store of New Delhi, India, where brightness, elegance and innovation are the main features, reflecting the soul of the brand. 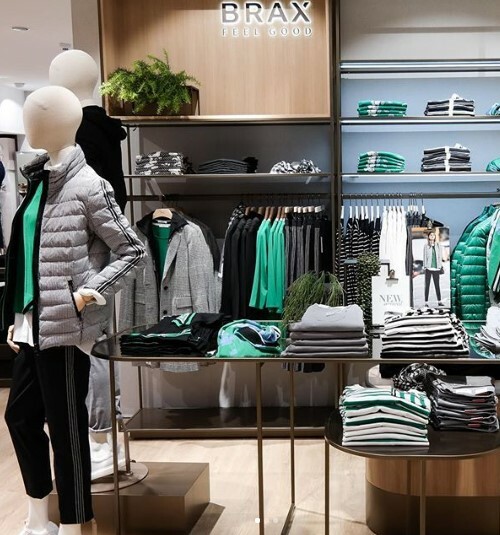 The big screen and the steel of the furniture dominate the scene and illuminate the clear and natural surfaces of the store where the Me & My Paul & Shark section has been introduced to make the shopping experience even more unique. Sofia Richie for MAX MARA Weekend. New “Nantucket” collection created in collaboration with interior designer Tony Baratta. 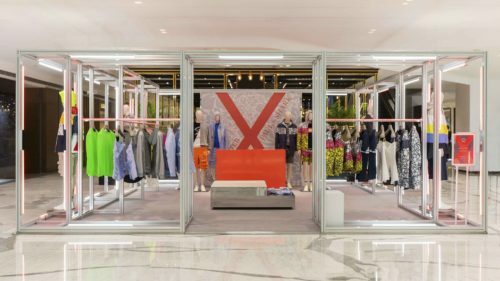 Paul & Shark has launched its second Nick Wooster X Paul & Shark capsule collection in Beijing, a range which the company says tells the brand’s story through the eyes of the “eclectic” American designer. AW19/20 – The collection is an invitation to explore always-precious, tangible textures. The collection moves amongst sophisticated layering effects, breaking up volumes and enriching the noble materials of metallic details and technical fabric. 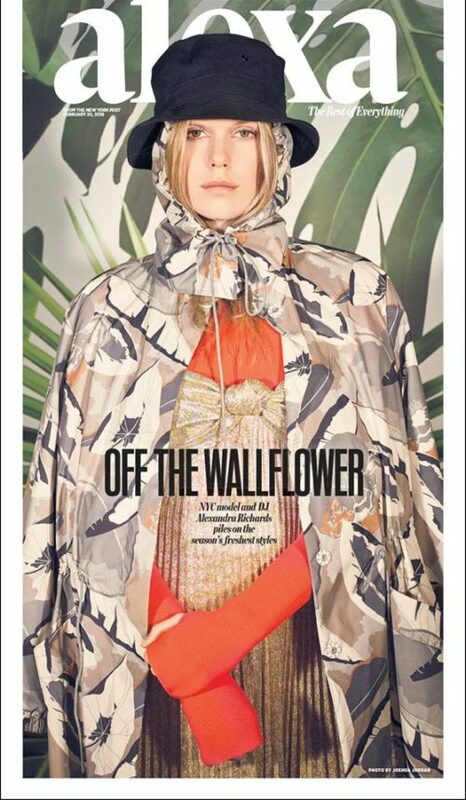 Fabiana Filippi parka in printed technical satin on the cover of the February issue of Alexa New York Post with Alexandra Richards. Paul&Shark is honoured to sponsor the Sanremo Dragon Gran Prix, the last stage of the 5 Grand Prix that take place around the world. 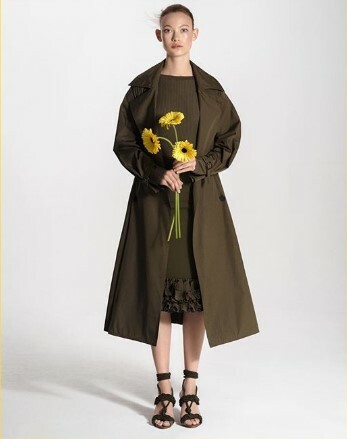 Hailey Bieber for MAX MARA Weekend. New “Nantucket” collection created in collaboration with interior designer Tony Baratta. Couture piece from the Patrizia Pepe collection makes an appearance in Talkies Magazine, Netherlands – March issue. Shown on Kira Hilli, a ballet dancer with the Dutch National Ballet. 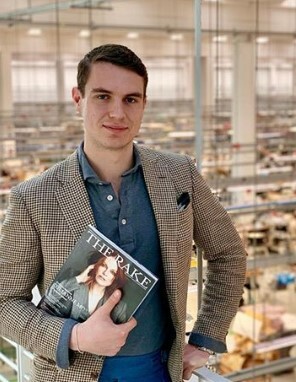 The Rake, internatonal mens magazine and online store, visits Gran Sasso’s headquarters to learn about the manufacturing process. Refined and radiant, Kate Bosworth seen in Max Mara silk satin suit at the Women in Film Oscar cocktail party. Actress Agnia Ditkovskite dresses in Fabiana Filippi for an Instyle Russia article. 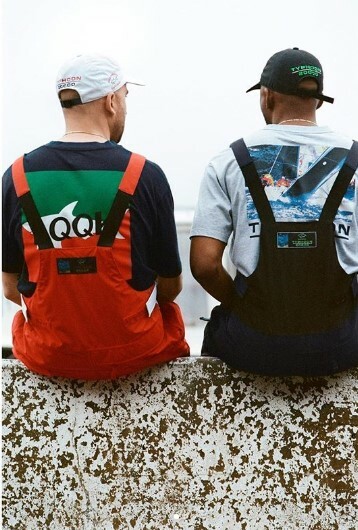 Paul & Shark and LQQK Studio announce a collaborative capsule collection for SS19 mixing of Paul & Sharks Heritage and LQQK Studio’s interest in always pushing forward and innovating. Due to release today at Procell New York. 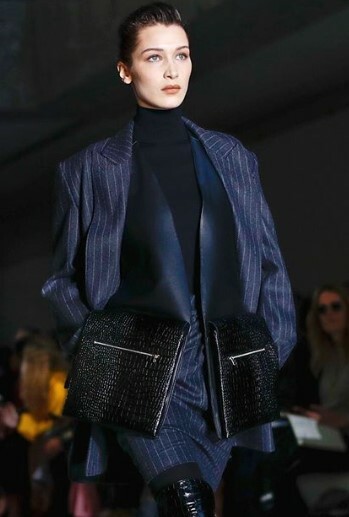 Supermodel Bella Hadid walks for Max Mara AW20 at Milan Fashion Week 2019. Mara Mara again graces the page’s of an international magazine, this time for ELLE Hungary. Brax SS19 on display in Hochstetter, Germany. Black, white and green the colours of the season. Supermodel of the moment Winnie Harlow spotted in ELLE USA’s March editorial wearing Max Mara. Photographed by Max Papendieck. 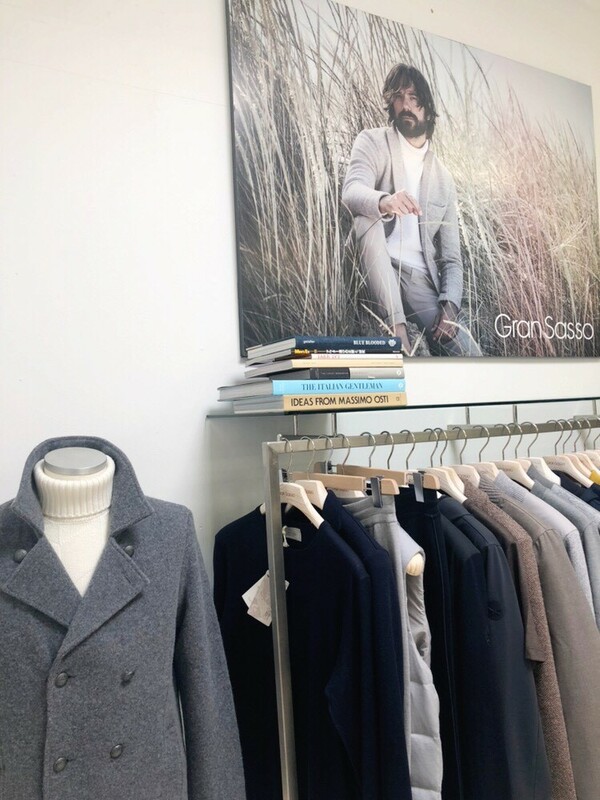 Gran Sasso – AW20 has arrived at the showroom – available to view now until end of February. Contact Angela on 03 9826 2884 to book an appointment. 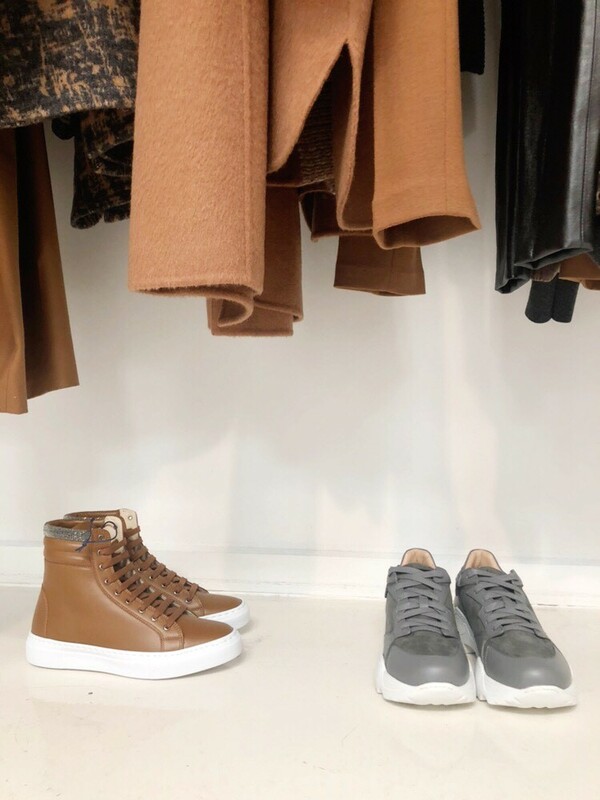 Fabiana Filippi | White Label | – AW20 has arrived at the showroom – available to view now until Mid-February. Contact Angela on 03 9826 2884 to book an appointment. JLO shines in a Max Mara SS19 look for NYTimes magazine, photographed by Natalia Mantini. Model Birgit Kos showcases Max Mara in an editorial for Vogue Russia this February. Photographed by Giampaolo Sgura, styled by Svetlana Vashenyak. 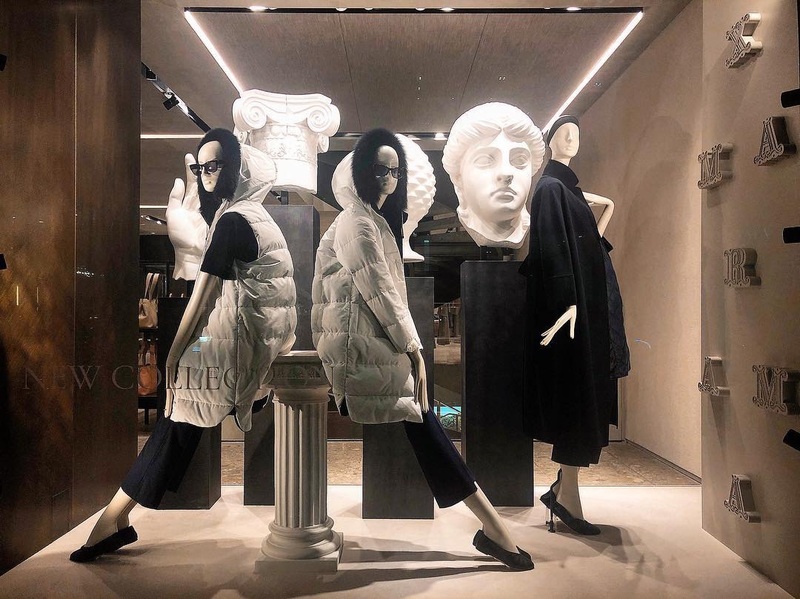 Max Mara window display at their store in London. 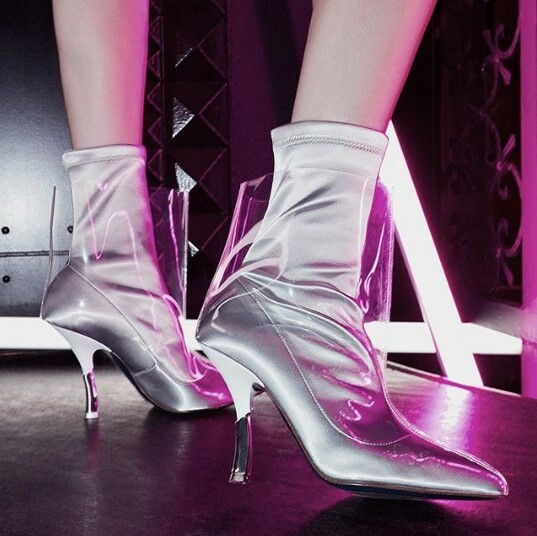 Patrizia Pepe’s AW20 Main sample collection will be arriving soon at Gusto, check out these fashion forward boots – a taste of whats to come. To book an appointment to view, call Laurina on 03 9826 2884. 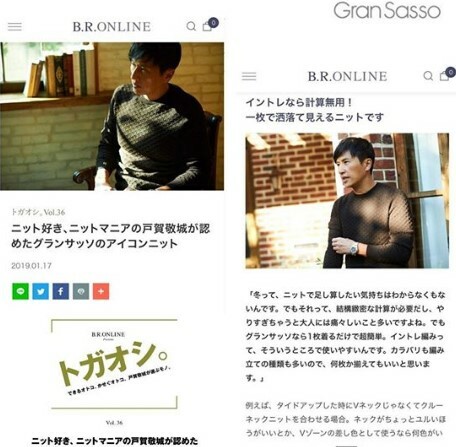 A Gran Sasso editorial graced the pages of B.R.Online, a Japanese web magazine and online shop this week. 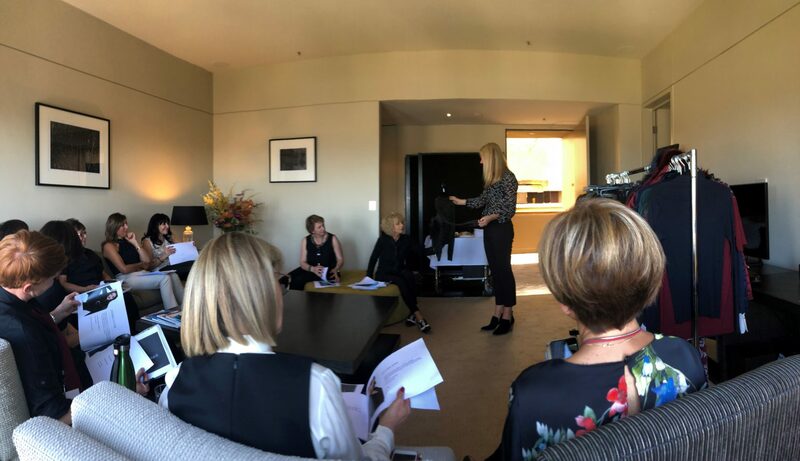 This week we were lucky enough to have a visit from Judith, the brains behind Juvia, a brand new luxury loungewear label here at Gusto. She conducted a training session on shape, quality, fits and fabrications. 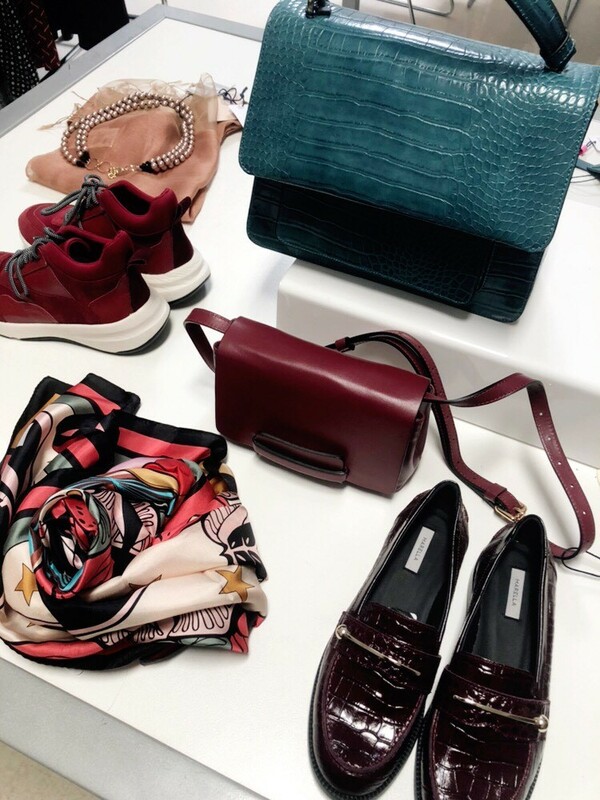 Last week Brax held an influencer lunch X Gala Magazine during Berlin Fashion Week to showcase the new AW20 collection. Brax AW2020 has arrived at the showroom – available to view now until the end of February. Please contact Angela on 03 9826 2884 to book an appointment. 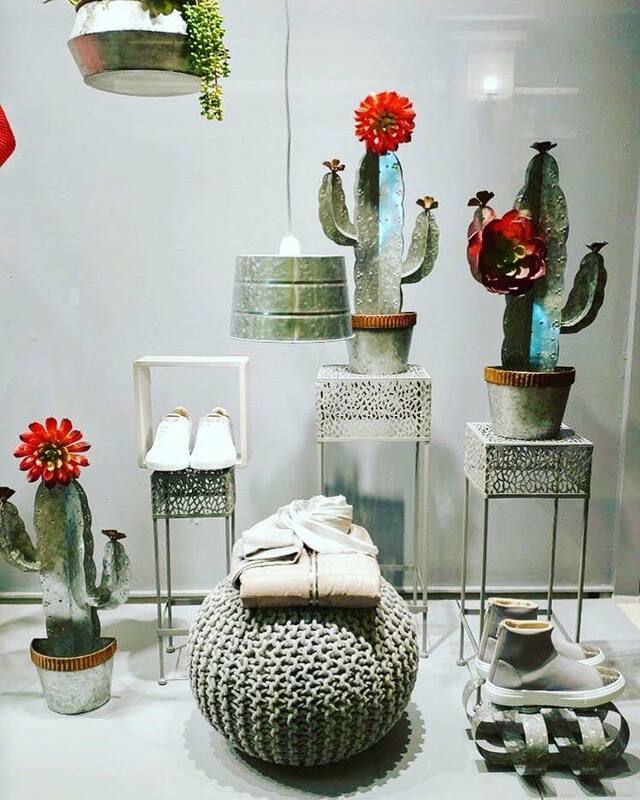 Fabiana Filippi springs into the window at Andrews, a department store in Toronto CA. 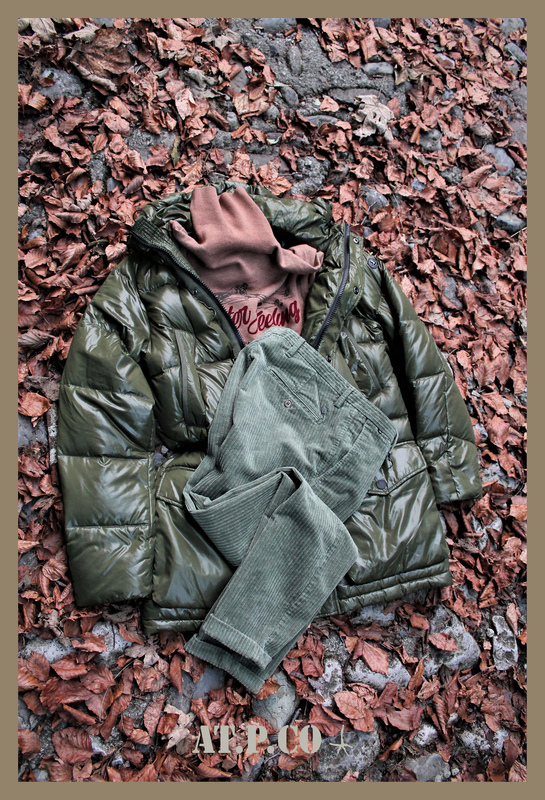 AT.P.CO have released their AW20 campaign shoot, set deep in a forest – Autumn hues a-plently. 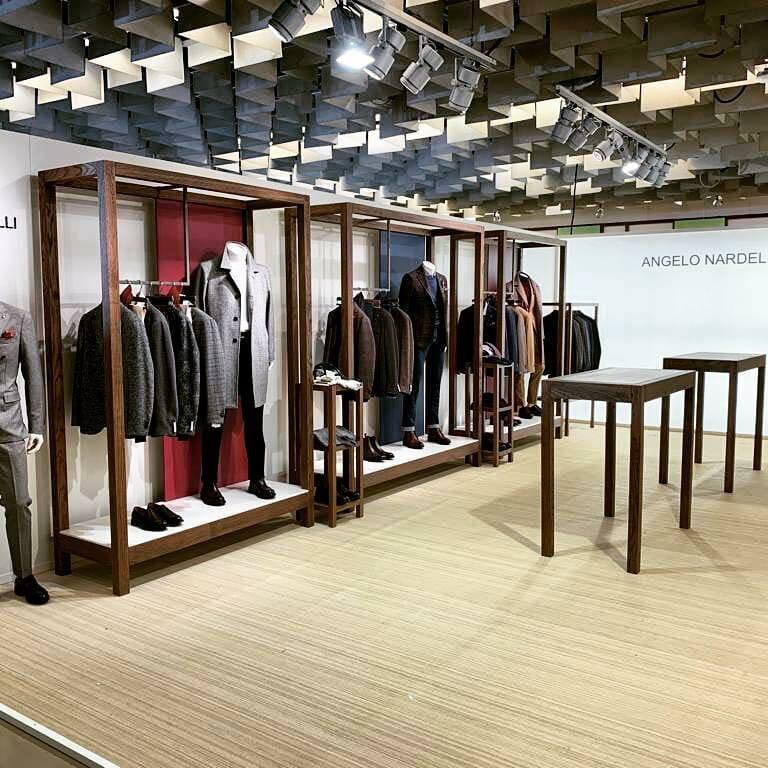 Angelo Nardelli’s stand at Pitti for FW20- clean, classic and contemporary. 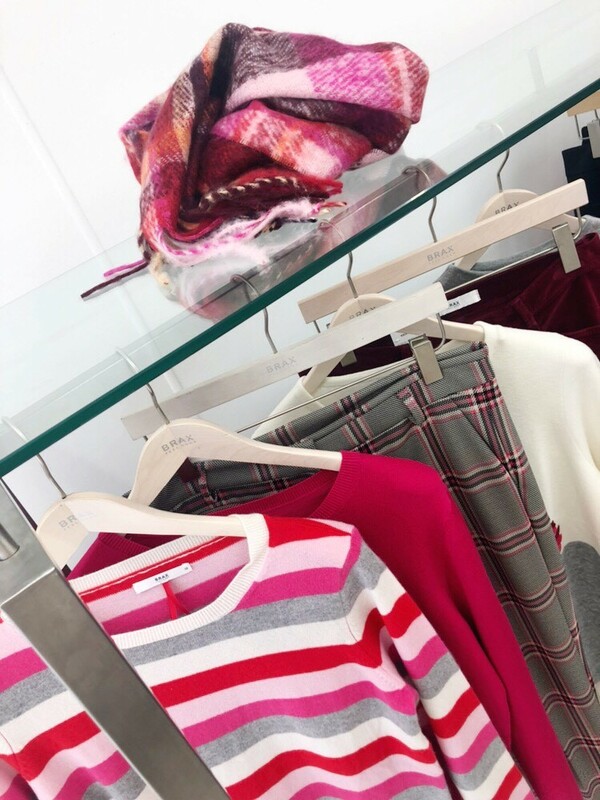 Max Mara Studio and Marella – Exit 1 AW2020 has arrived at the showroom – available to view now until mid-February. Please contact Genevieve on 03 9826 2884 to book an appointment. 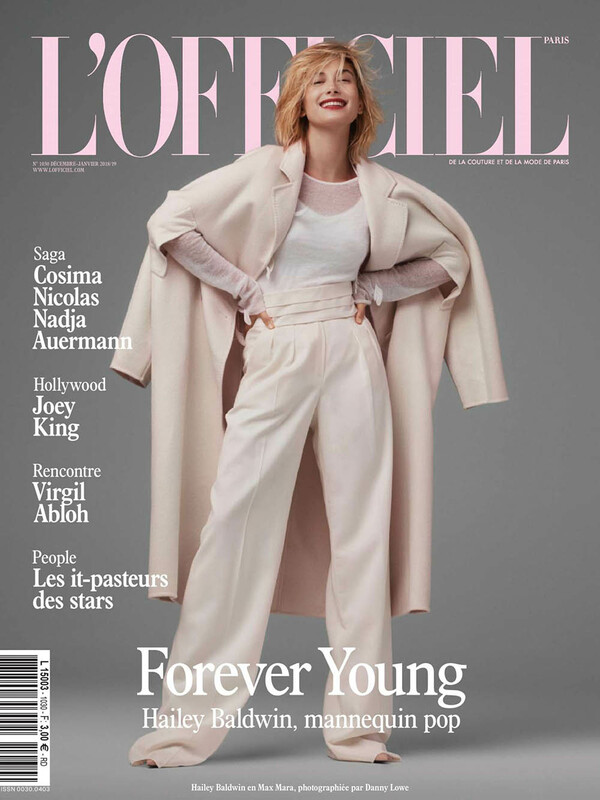 Hailey Bieber wears Max Mara coat, top and pants on the cover of French Fashion Magazine LÓFFICIEL, by Danny Lowe. 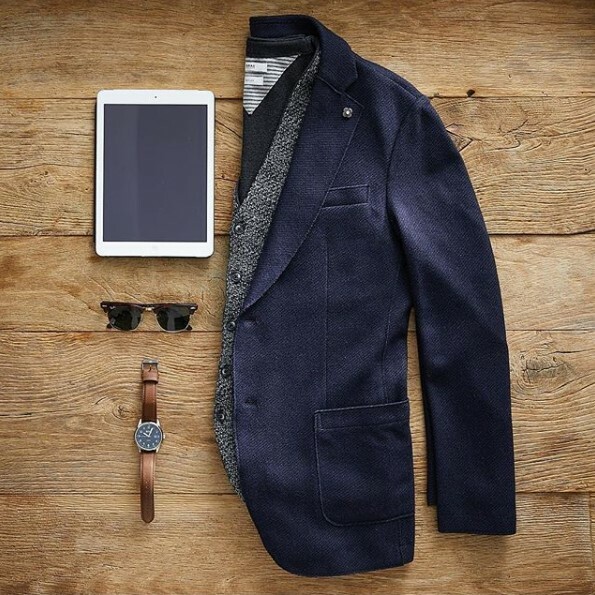 Nick Wooster collaborates with Paul & Shark for his second season, AW20. 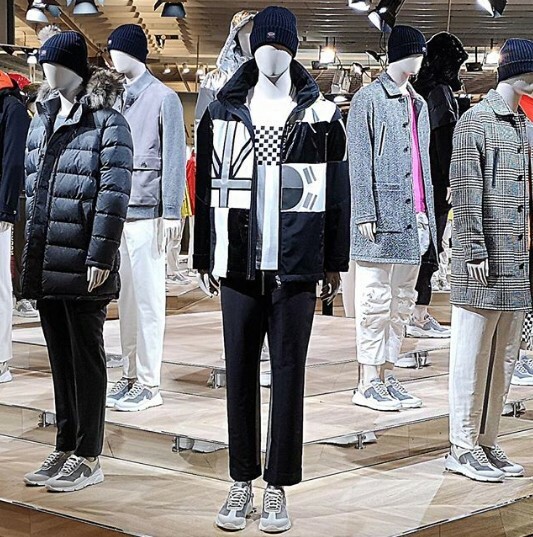 Collection showing now at Pitti Uomo, Milan. 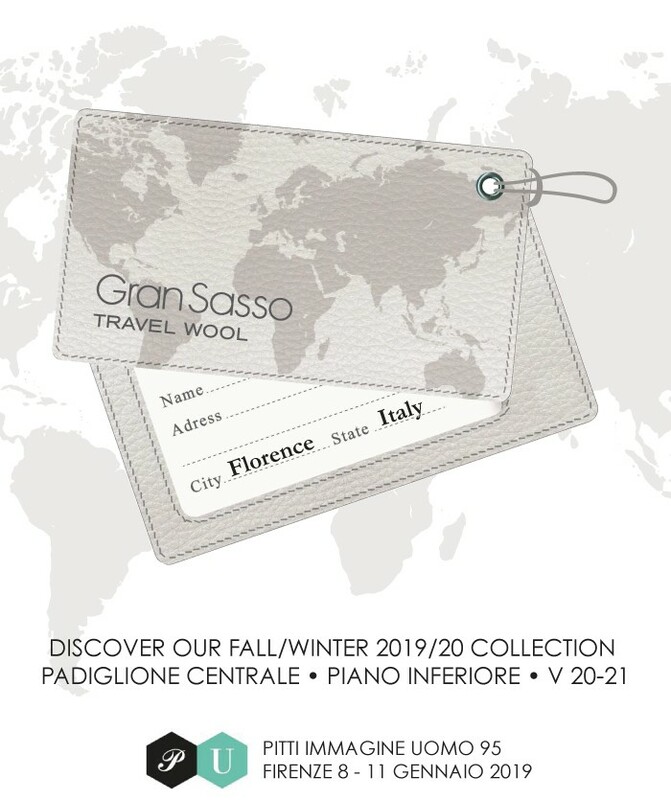 Gran Sasso on display at Pitti Uomo in Milan, from 8-11 Jan 2019. 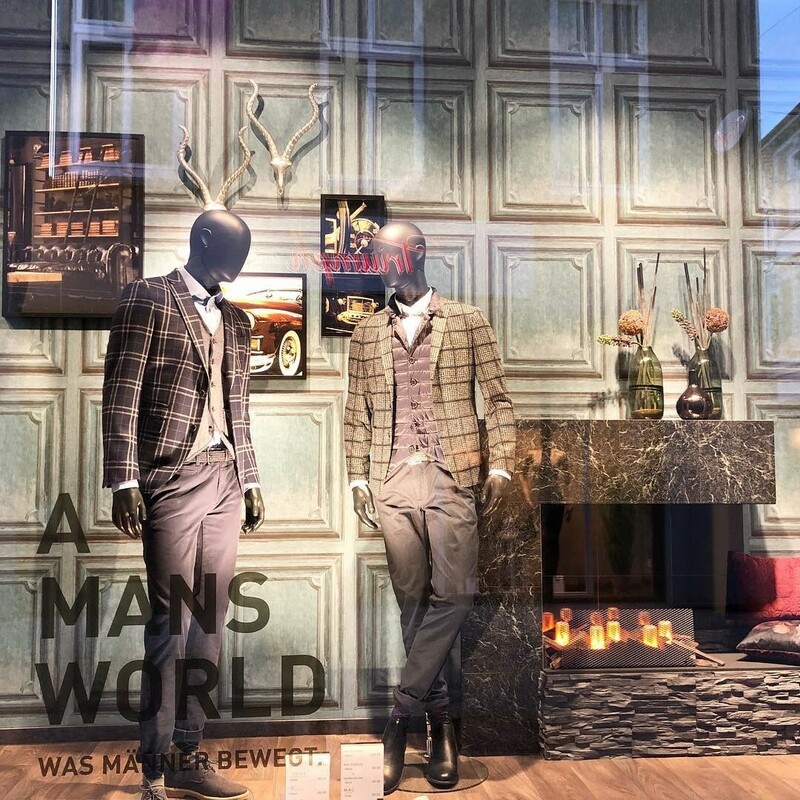 Brax stars in the window at Bruns Mannermode, Germany. 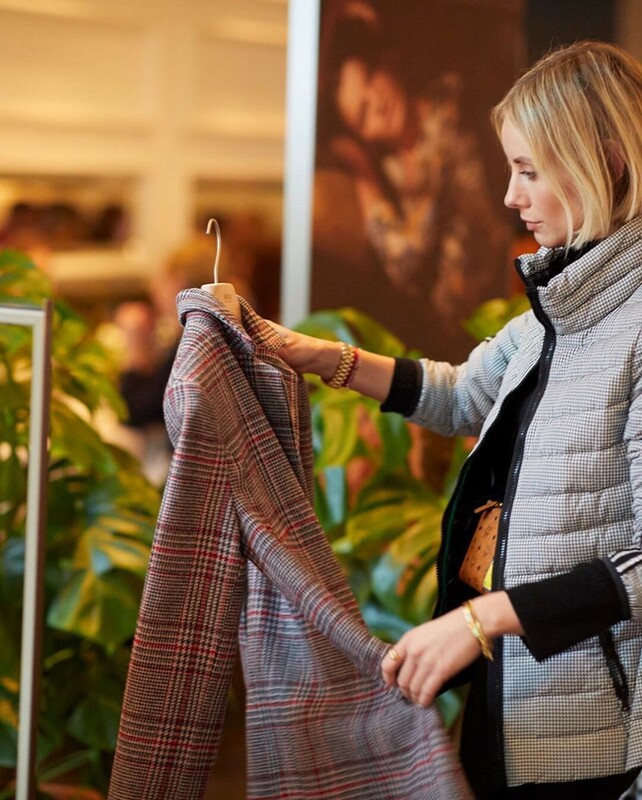 The presence of Fabiana Filippi is also doubling on American soil, confirming the brand’s robust performance in the USA. 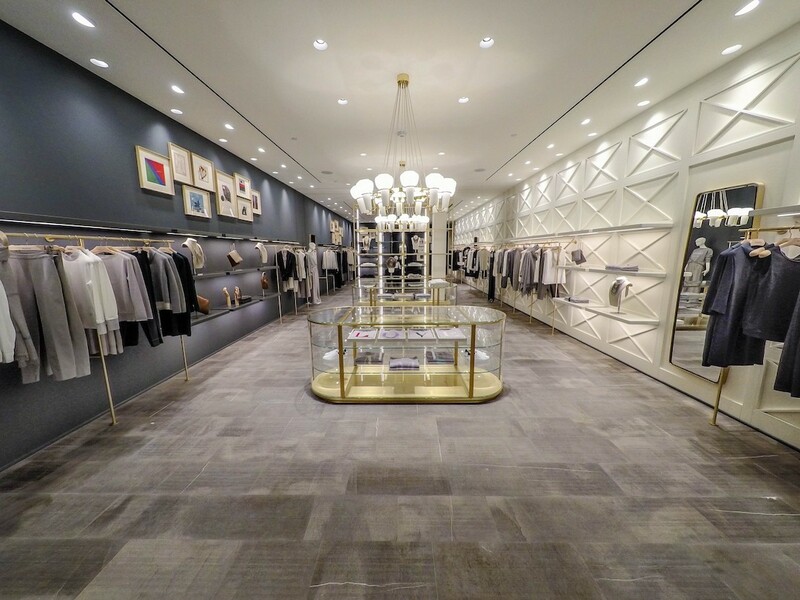 Dallas is the destination of the second store, less than a year from the opening in Miami. 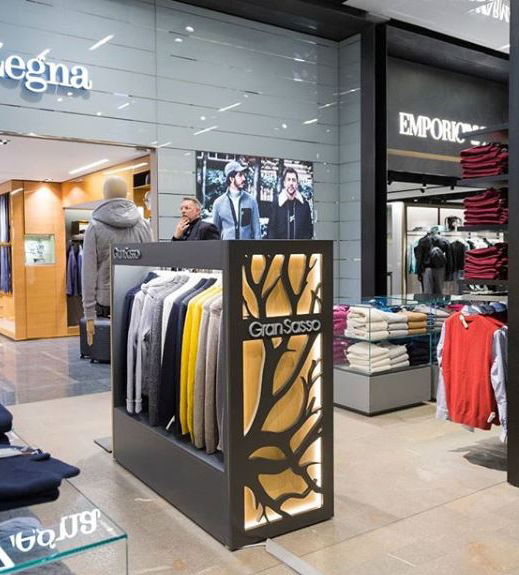 Tradition and innovation since 1951 – Made In Italy. 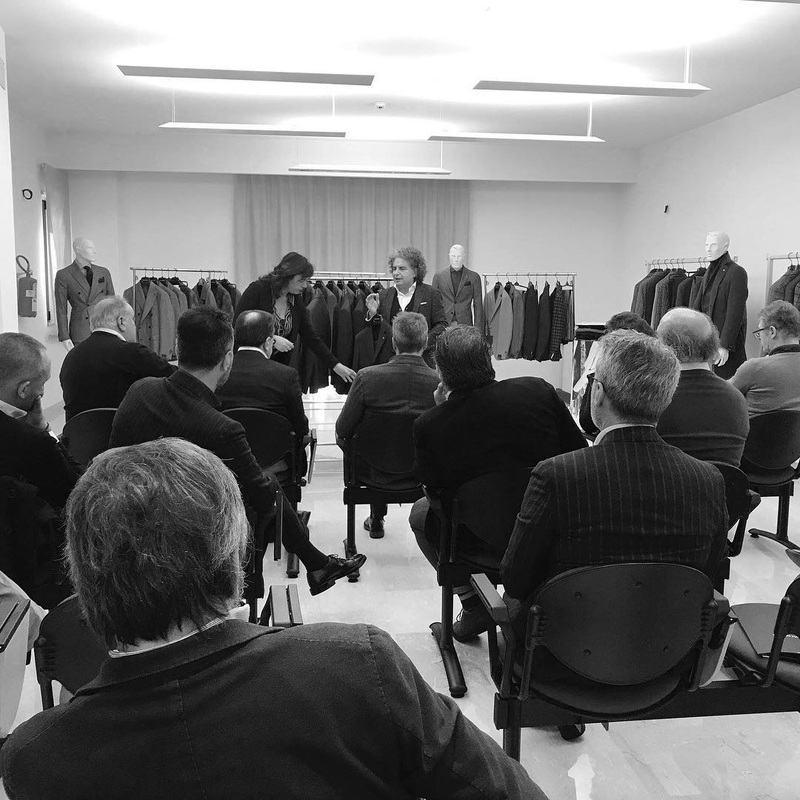 New winter season presentation review at Angelo Nardelli. 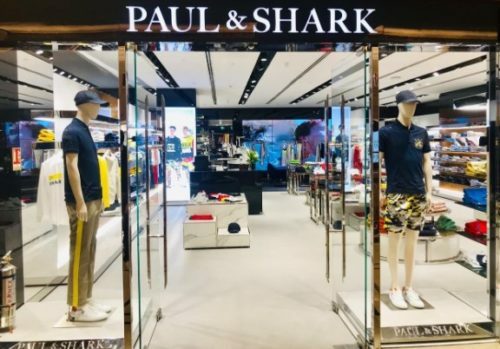 Paul & Shark inaugurated the newest store in Cairo, hosted in the luxury section of Mall of Egypt. 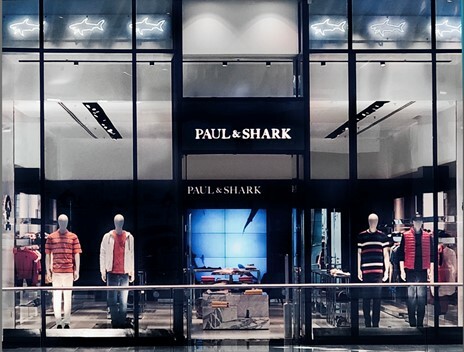 The store showcases Paul & Shark’s new store concept and features video streaming on a big digital screen. 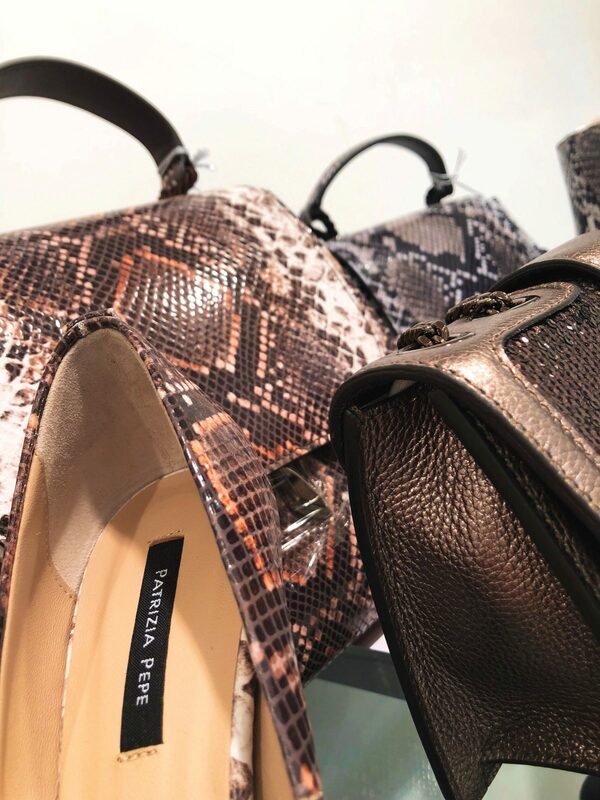 Patrizia Pepe Preview collection for AW2020 has arrived at the showroom – available to view now until mid-December. Please contact the office to book an appointment 03 9826 2884. 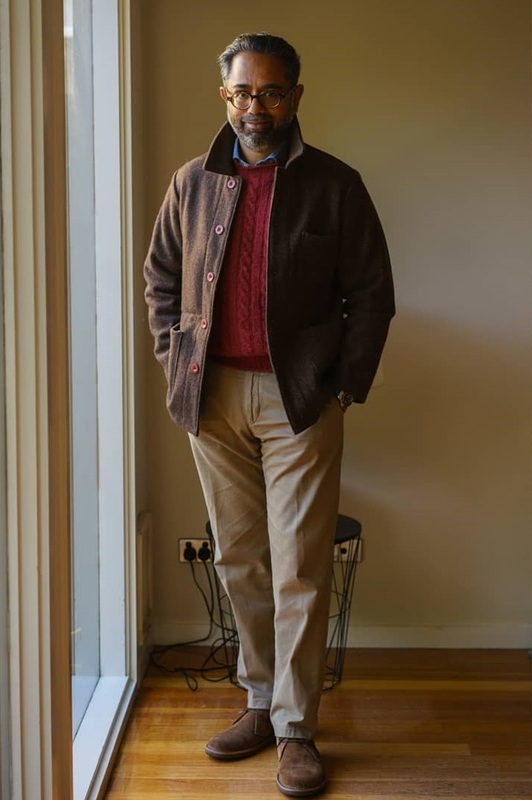 One of Australia’s finest dressed gentleman, Gerry Nelson @gezzaseyes chooses Brax Kapok/Pima cotton trousers and Gran Sasso extra fine merino vest for his signature layered look in Melbourne’s chilly Spring weather. 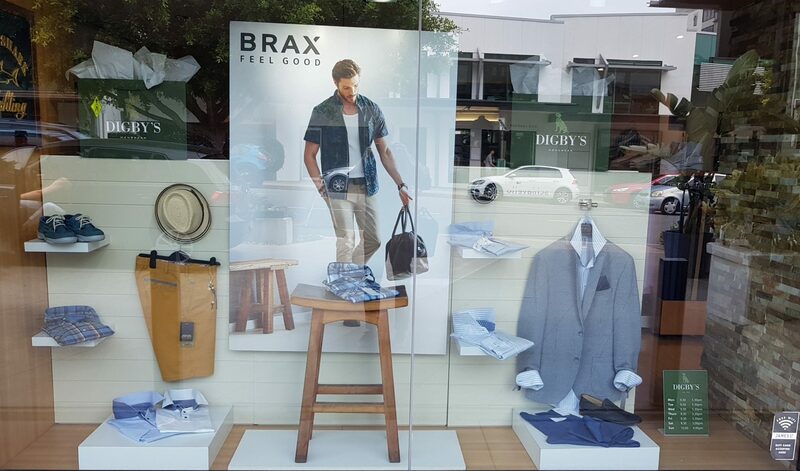 Mens and womens Brax SS19/20 collections available to view now until the end of November – Please contact the office to book an appointment 03 9826 2884. 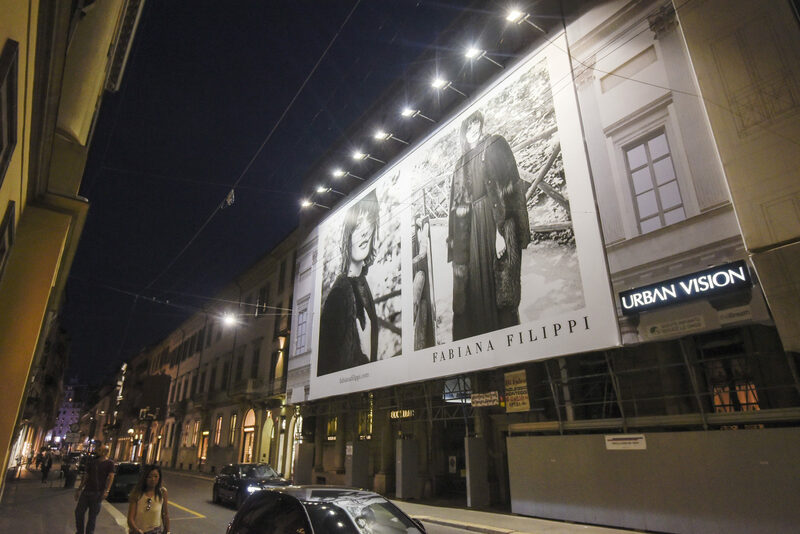 Fabiana Filippi protagonist of a prestigious billboard in Via Montenapoleone, Milan. – October 2018. 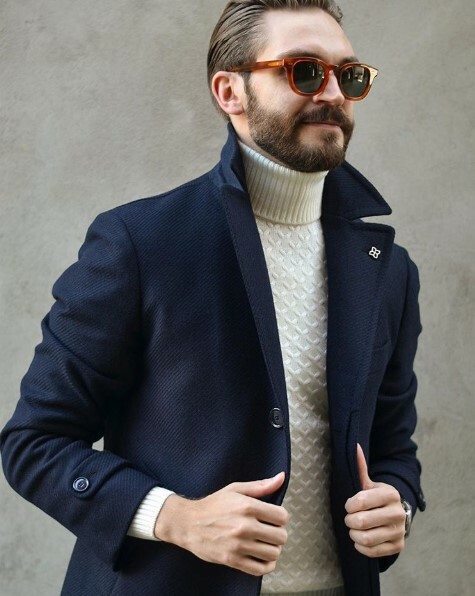 Contemporary look by @kleinsbutikkene, using the GS turtle neck knit. 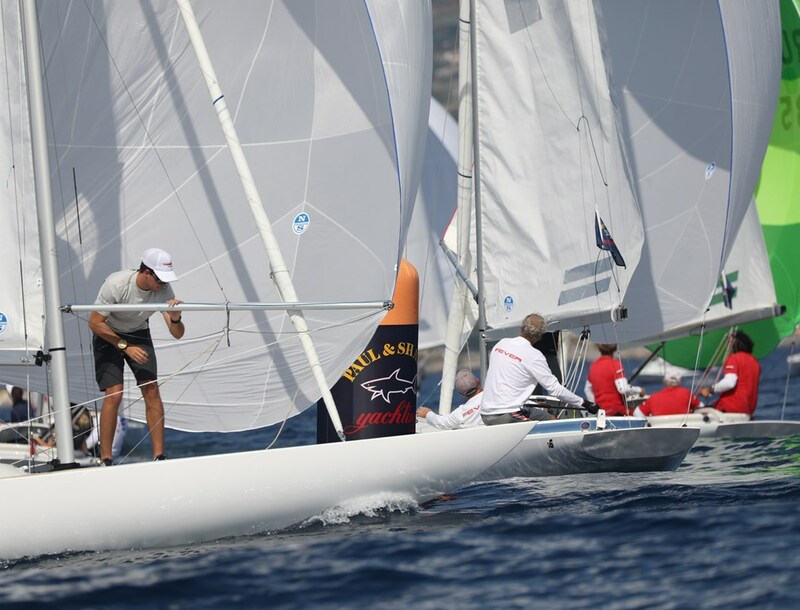 Paul & Shark sponsored the Sanremo Dragon Gran Prix, the last stage of the 5 Grand Prix that take place around the world, from 13th – 16th September 2018. Based on ‘70s-style gym outfits the athleisure collection from Pepe features scuba fabric jumpsuits with custom side bands featuring the iconic Fly logo. Repost Laurellovers; @belmodotiany shows how to wear pyjamas as daywear and look super cool and chic. Joan Smalls walks for Max Mara Spring-Summer at Milan Fashion week. 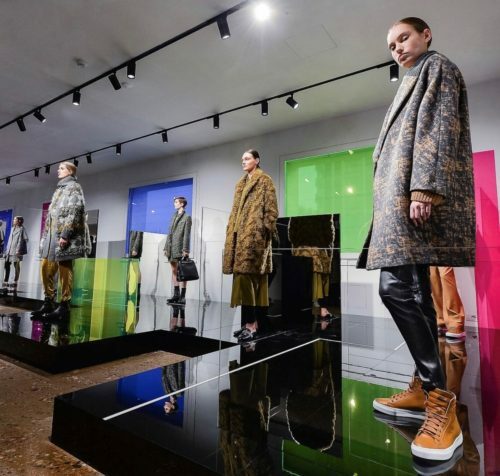 Classic silhouettes were given a feminist twist in a show that also put outerwear centre stage.